Teamcore Resources Sdn Bhd is a company that supplies hotel amenities and smart hotel solutions. Our office is located in Shah Alam, Selangor, Malaysia. We are dedicated to provide high quality service to our customers. Teamcore Resources's products is designed with innovative and superb quality that will greatly enhance your guest experiences and brings savings, more convenience for hotel owners. 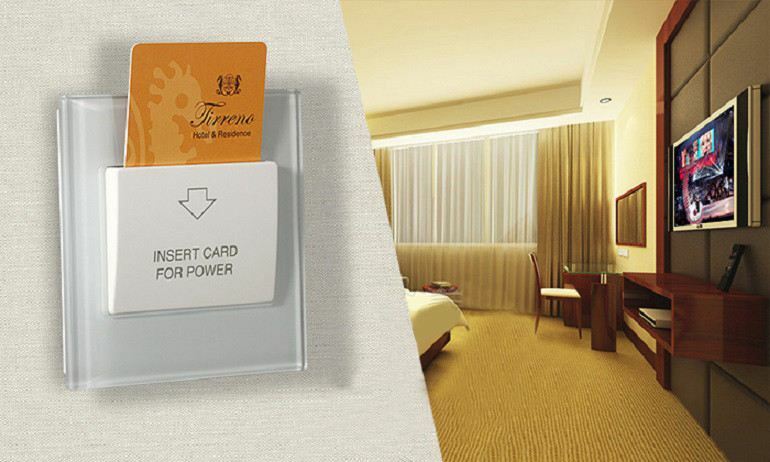 We supply a wide range of innovative hotel amenities for customers to choose from such as energy saving switch, digital door lock, room signage, and etc.